After 4 short but arduous days in a Book Sprint on Book Sprints we are proud to release the results. 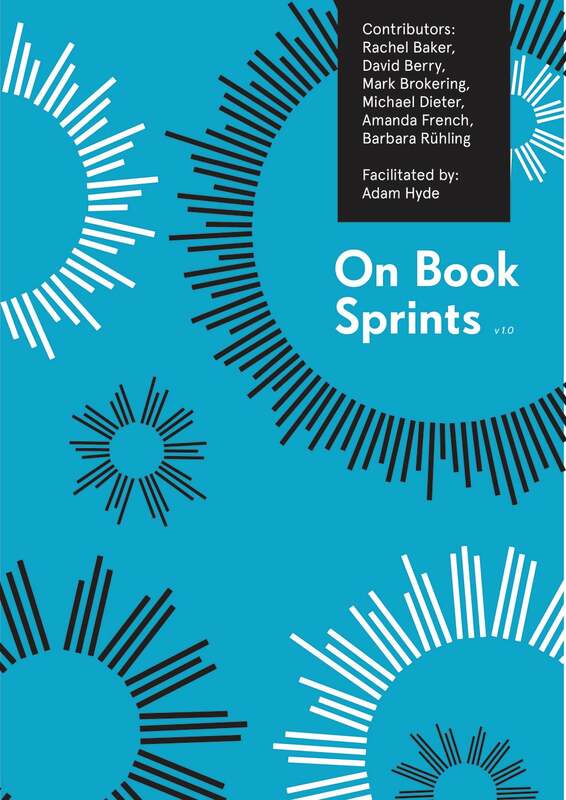 On Book Sprints v1.0 EPUB is available here. 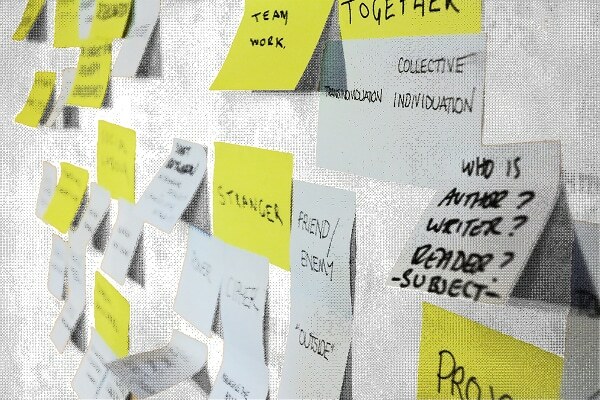 We will produce a 1.1 and PDF later this week. If you do not have a e-Reader either use Calibre or wait for the PDF.